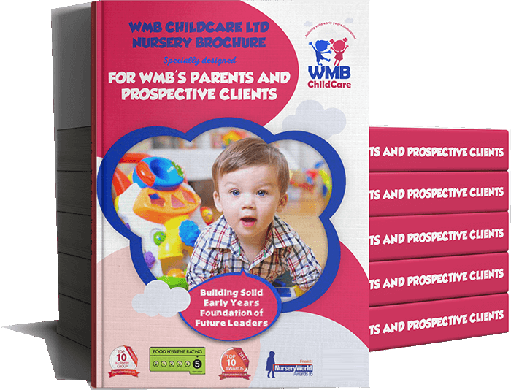 At WMB Childcare, our aim is to give children a top quality early years education – and to deliver excellent value for parents and carers too. 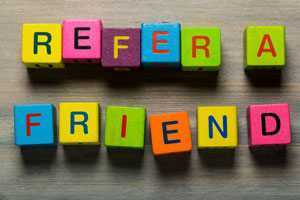 From rewards for referring a friend, to free parental guides and wi-fi access at our nurseries, take a look below to see the added extras available to you and your child. 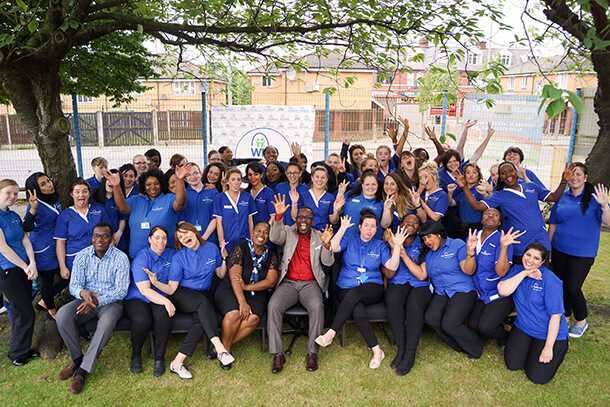 Help more children benefit from our first-class childcare and we’ll say thank you with a cash reward. Get £15 for referring a friend who takes up a full-time place for their child, £10 for a part-time place and £5 for a funded place. You’ll know that you’ve helped another little one get the best possible start to their education – and you can treat yourself too! We know that choosing a nursery is a big decision and we want you to feel comfortable that you’re making the right choice. 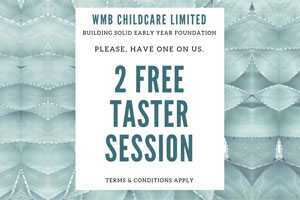 If you’re considering one of our nurseries, we’ll offer you two taster sessions entirely free of charge. We’re confident that you and your child will feel right at home– and we’ll never put you under any pressure to sign up on a permanent basis. There’s nothing more rewarding than bringing up a child – but it isn’t always easy. 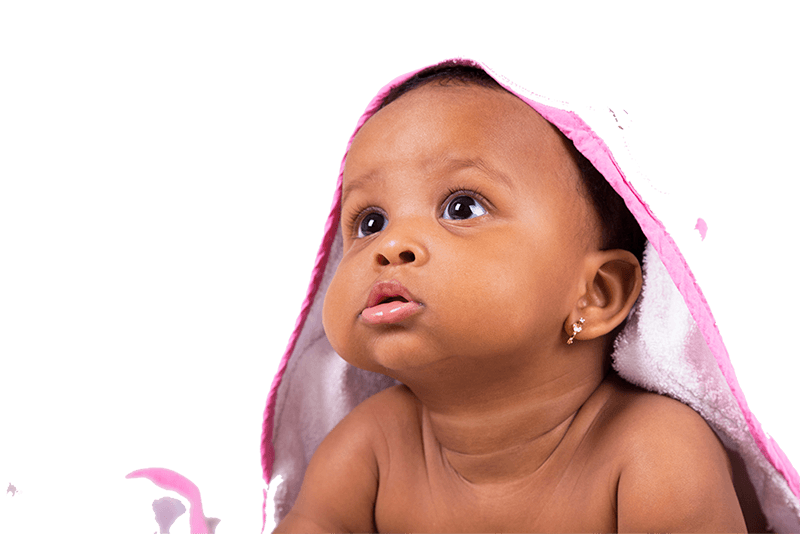 We offer free, weekly parenting tips to help you deal with the challenges big and small. From stopping children biting, to handling a full-blown temper tantrum, the chances are we’ve seen the issue and dealt with it! Learn from our experience with our practical hints and tips. Did you know that all three- and four-year olds are entitled to 15 hours of free childcare every week? What’s more, depending on your circumstances, that can increase to as much as 30 hours per week for children aged three to four. We can offer free advice on what’s available, and even help you to apply. 30 hoursof free childcare or early education for 38 weeks. 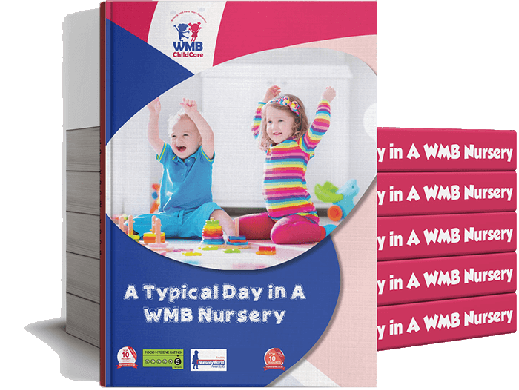 A total of 1,140 hours per year, that you can use flexibly with WMB Childcare Ltd.
Learning music has a host of benefits for children’s language and reading skills, not to mention being a lot of fun! 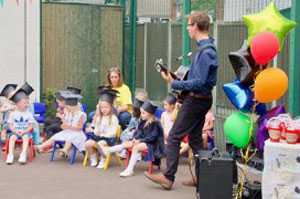 Enroll your child at one of our nurseries and they’ll enjoy lessons with qualified music teacher Tom Hockley, better known as Tom the Music Man. Children aged two and upwards can learn to play the guitar, keyboard, drums and more – all at no extra charge. We know how hard it can be to fit in everything you need to do in your day. 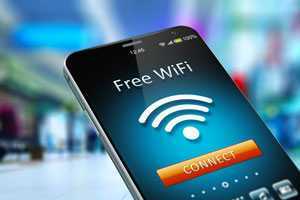 We aim to make life that little bit easier with free WiFi access at all our nurseries. Check your emails, surf the internet or find directions for your next meeting, all without paying a penny. 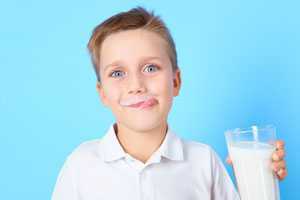 Milk is one of the most important sources of calcium, and it’s particularly important for young children. Growing teeth and bones need plenty of calcium to stay healthy and strong, and milk is also packed full of vitamins and minerals. 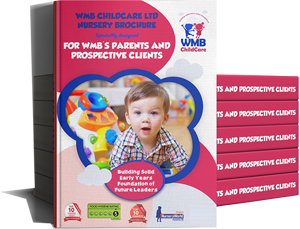 WMB Nurseries are part of the Nursery Milk Scheme, offering all children under 5 years old a third of a pint of milk a day, at no cost to parents or carers. With session themes like “on the moon”, “under the sea” and “tropical jungle”, we bring a little extra creativity to football coaching! 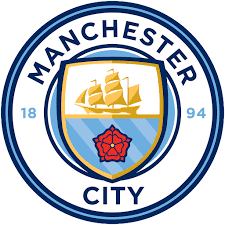 Delivered in partnership with Manchester City Football Club, the CityPlay scheme offers children from 2 to 5 years old a great way to get active, learn football and team working skills, and develop their self-esteem. Coaching is provided by fully qualified and vetted staff, and it’s all completely free of charge.